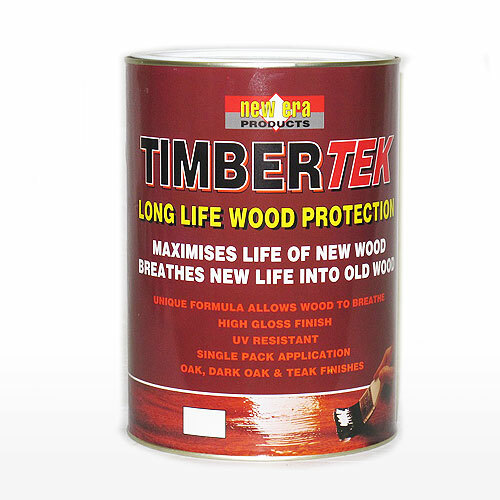 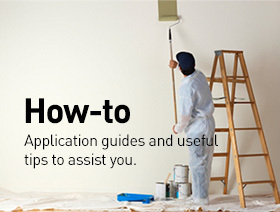 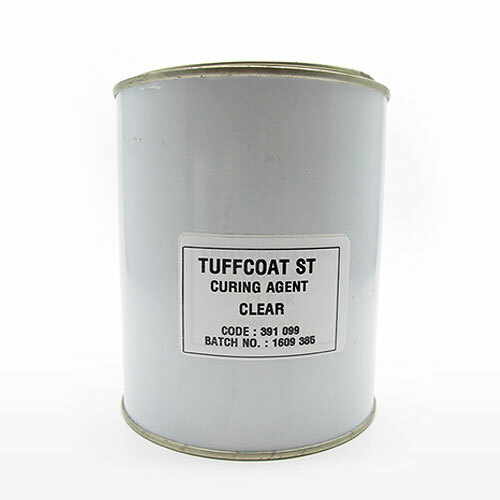 Timbertek has been formulated on a special siliconised alkyd resin which gives high UV resistance, excellent non-chalking exterior weatherbility but also, due to its unique formula, allows the coating great permeability properties which allows the film to breath and let out moisture but not allow water in. 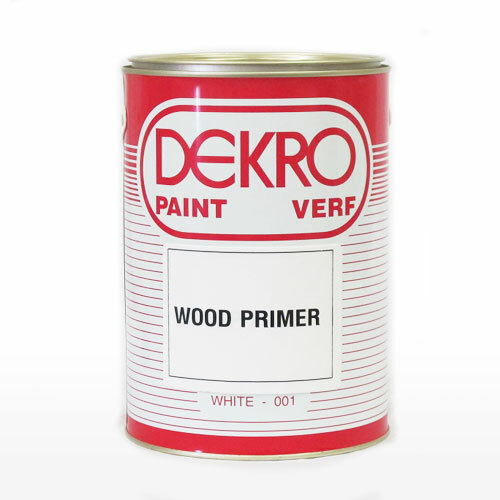 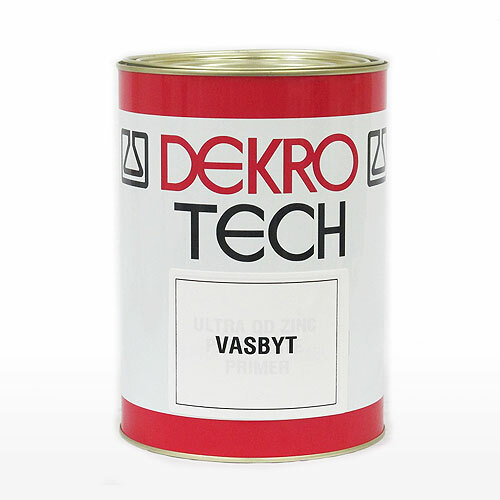 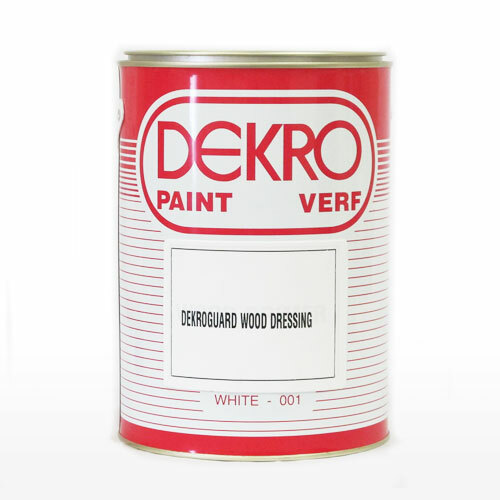 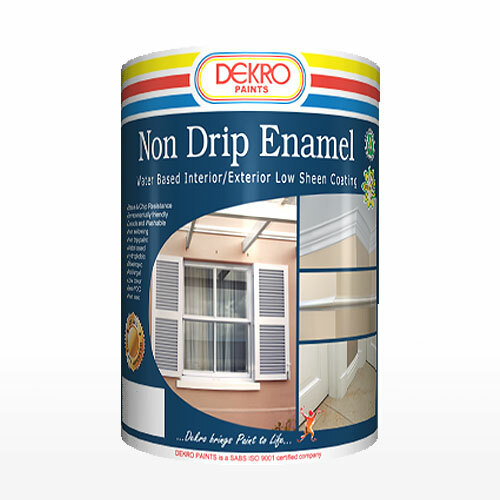 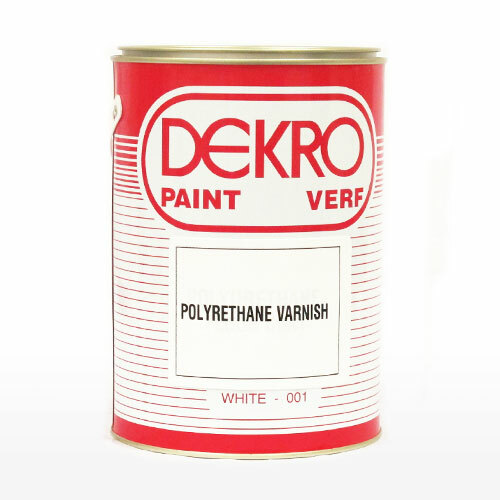 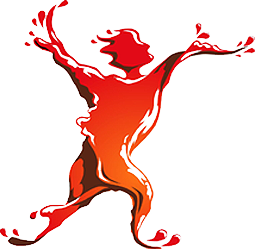 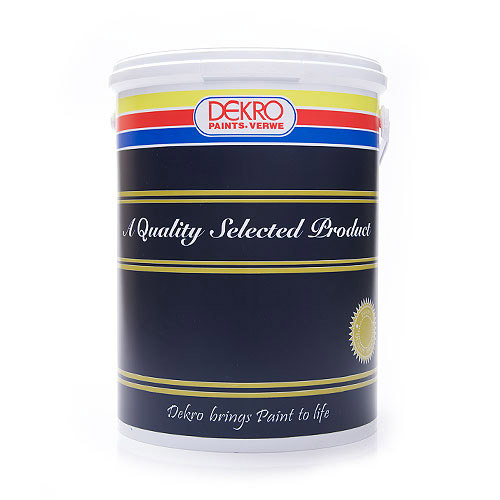 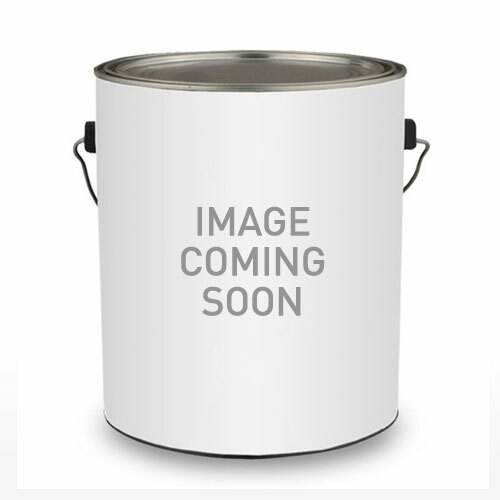 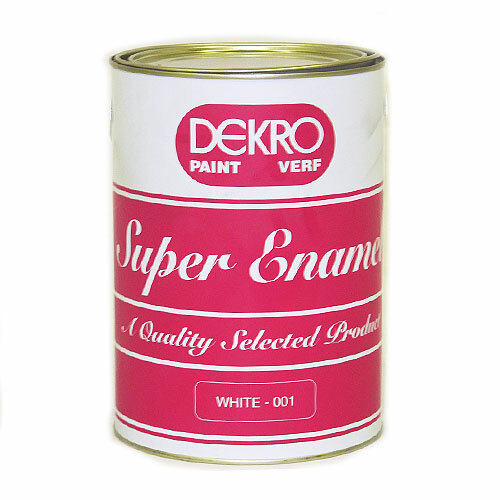 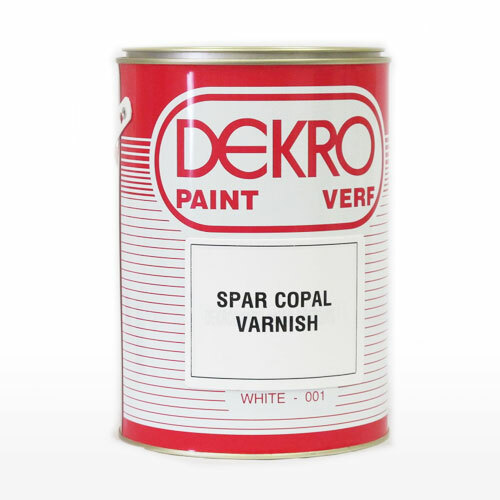 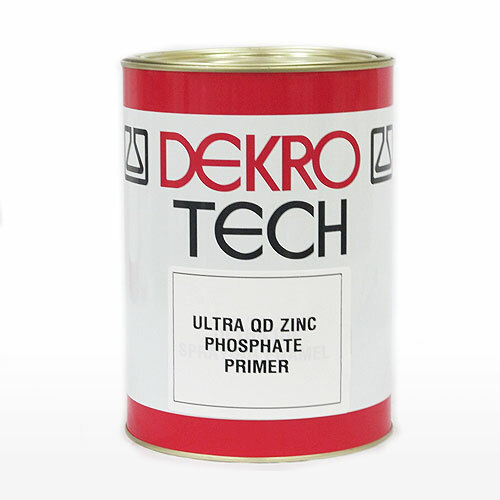 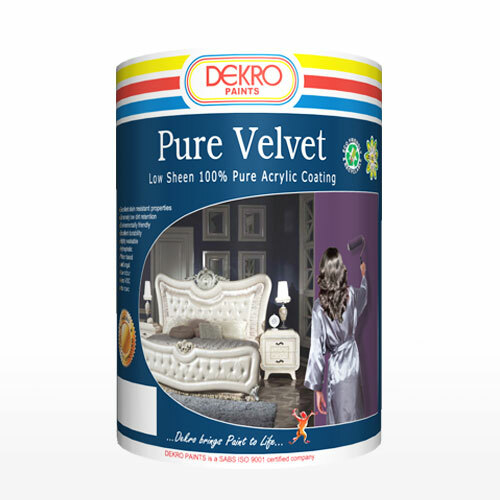 Dekro Super High Gloss Enamel is a high quality enamel for interior and exterior use. 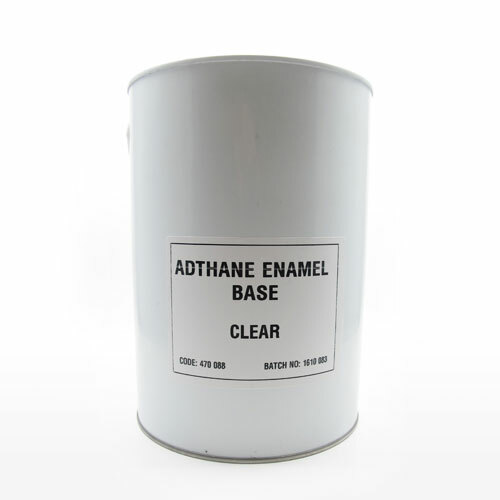 It has a superb appearance with a high gloss good build and opacity. 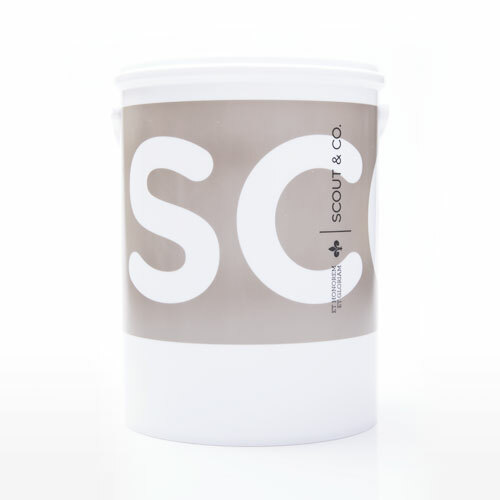 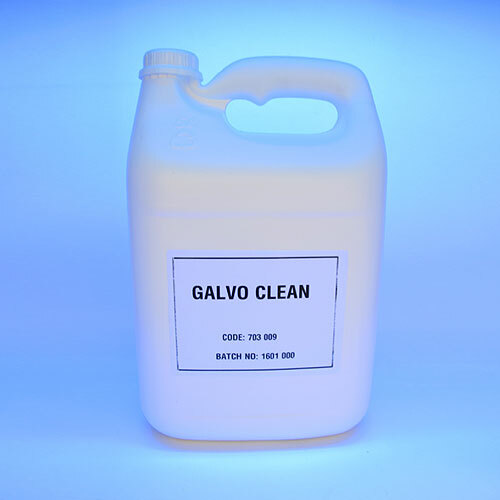 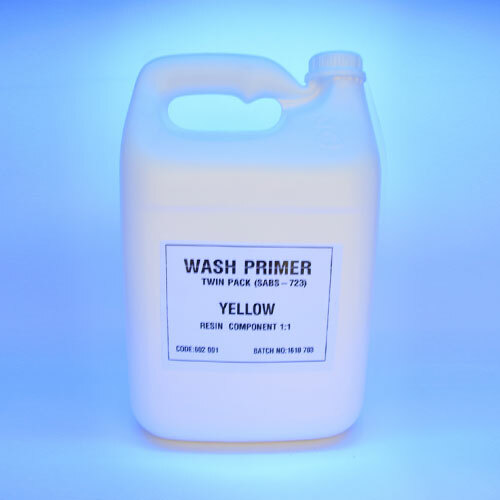 It also has excellent durability and gloss retention and available in a wide choice of attractive colours, including national standard colours (SABS).